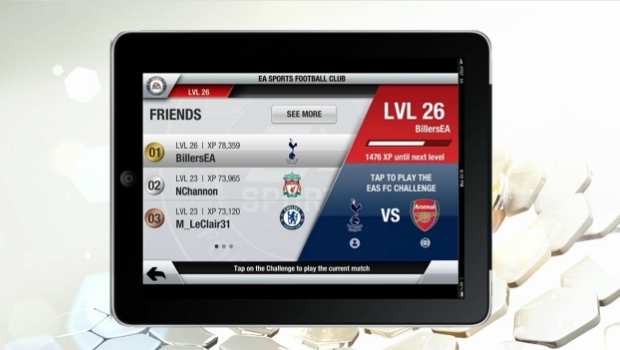 EA has announced a wealth of new features for the upcoming FIFA 13, both in the gameplay and EA's football-centered social network, Football Club. Gamers who progressed through FIFA 12 will have their stats and progress carry through into FIFA 13 and also receive bonuses in the form of kits, celebrations and other goodies. FIFA 13 on iPhone, iPad and Android devices will also be able to access Football Club, and a new FIFA 13 iPhone app will let you extend your gameplay. 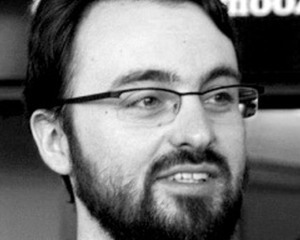 EA Canada is also making big changes to the way FIFA 13 is going to play, inspired by the attacking flair of Lionel Messi. Not content with just Kinect voice controls, this looks to be a big improvement in the FIFA series.